Lock Stock & Barrel’s striking matte black glass bottle, embossed label, and wood cork closure exude luxury and richness while paying homage to the bygone era of illicit saloons and bootleggers of frontier America. In addition to the rare spirit within, these features make it a memorable gifting item for special occasions and holidays. 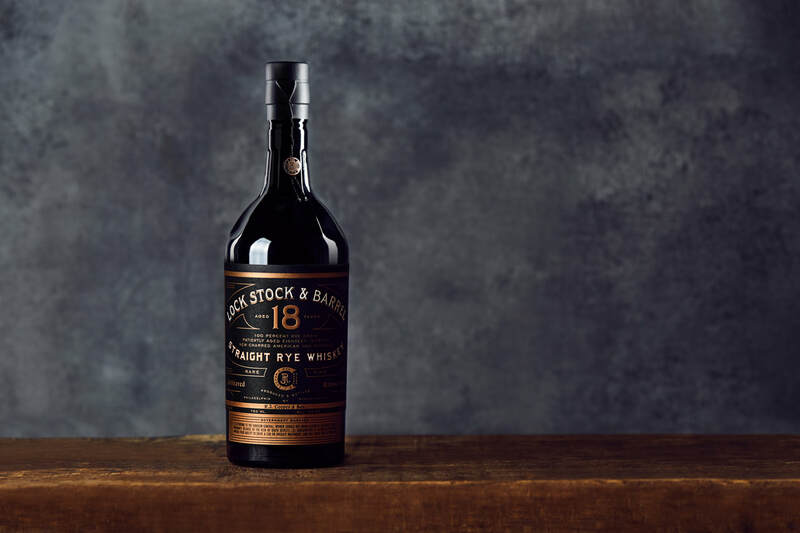 Lock Stock and Barrel 18 is meant to be savored neat, over a large ice cube or with a splash of spring water and is available in limited quantities across the nation at a suggested. 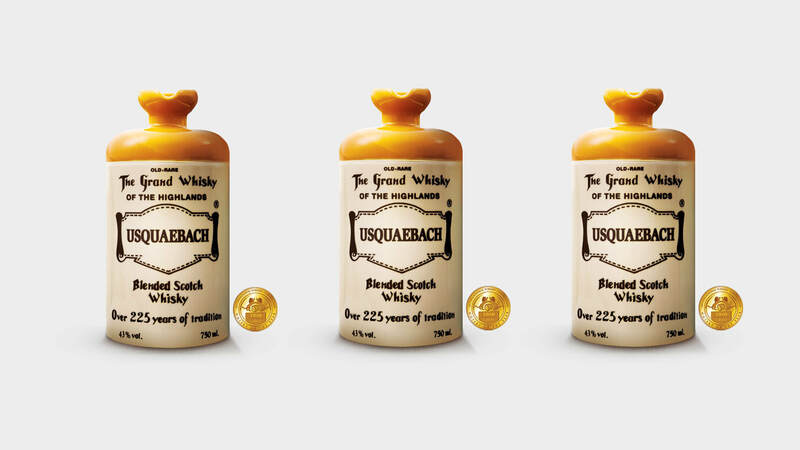 Usquaebach “Old Rare” Blended Scotch Whisky porcelain flagon is a vestige of Scotch whisky’s history... kept alive as a reminder of a time preceding bottled whisky when traveling merchants and artisans would combine the spirits of the highest caliber single distilleries to create ethereal blends that embodied sophistication and delicacy. Flavors of white pepper, coffee, brushed leather, and zesty lemon peel allow for a mystifying experience from start to finish. The sublime mid-palate and long, blissful finish create an experience that is not easily forgotten. Its quality and finesse has been recognized by connoisseurs and aficionados the world over. Tested and approved by the team. 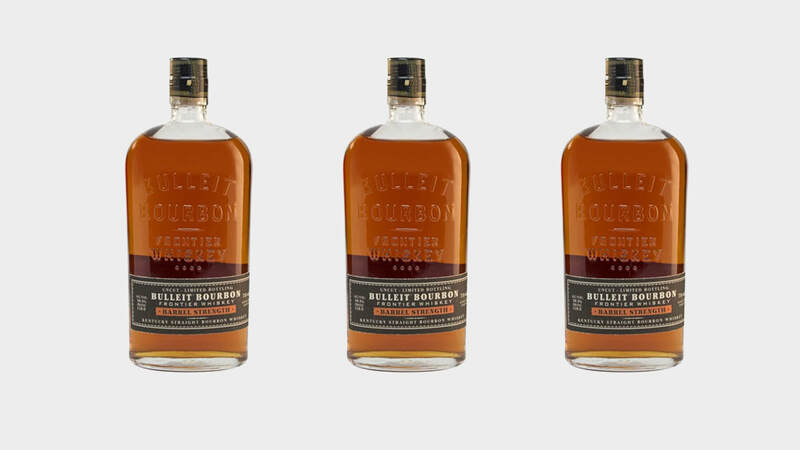 Bulleit Barrel Strength is an ongoing annual limited release and gives whiskey fans the opportunity to taste the classic Bulleit Bourbon straight out of the barrel, uncut and non-chill filtered. 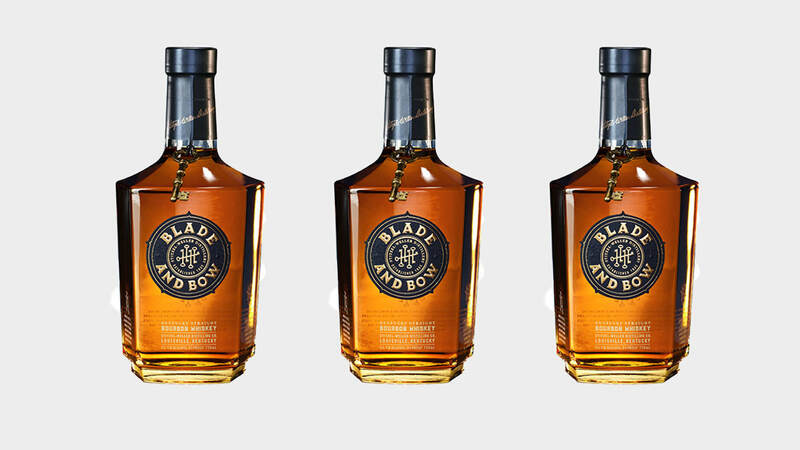 Originally available only in Kentucky, the new offering has expanded to eight additional markets this year. 2017 has been a hallmark year for Bulleit, which celebrated its 30th anniversary this year with the ribbon cutting ceremony for the Bulleit Distilling Co., its brand new state-of-the-art distillery in Shelbyville, Ky. Need that perfect stocking stuffer for those in your life who like to play bartender? Well we have the answer... 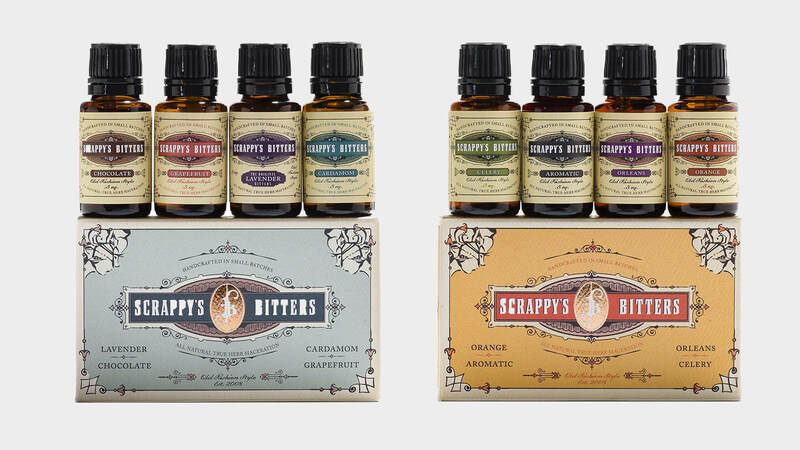 Known as the "bartenders choice" for bitters with an exceptional variety of flavors, Scrappy's Bitters, by bartender Miles Thomas, has introduced quality and excitement to the world of bitters. Not only for bartenders, these unique bitters have also become the choice for cocktail aficionados and experimenters alike. We have put together some of the best bitter recipes in this Scrappy's article. Long days of travel can be a pain, thats why you have to choose your travel gear carefully. Doesn't matter if your road-tripping it or hoping on a flight, your gear is important. 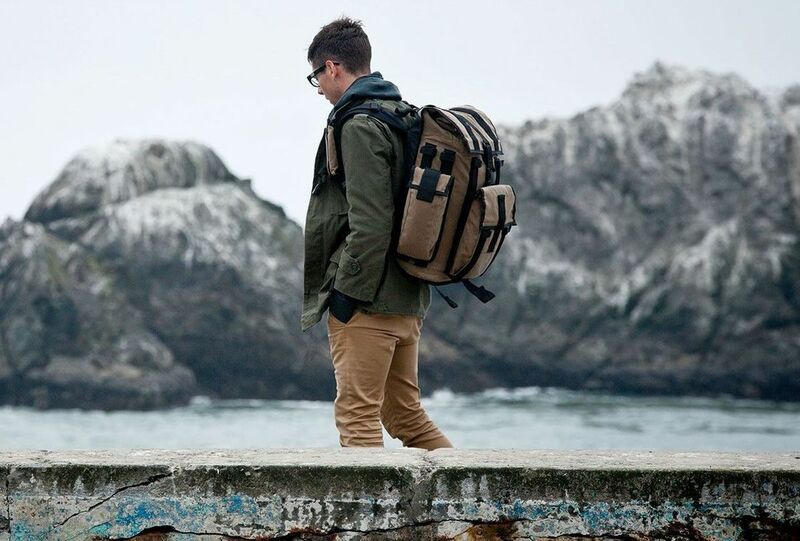 Here is a list of our top 10 picks for travel gear to keep you entertained and comfortable during your trip. Enjoy and travel well.